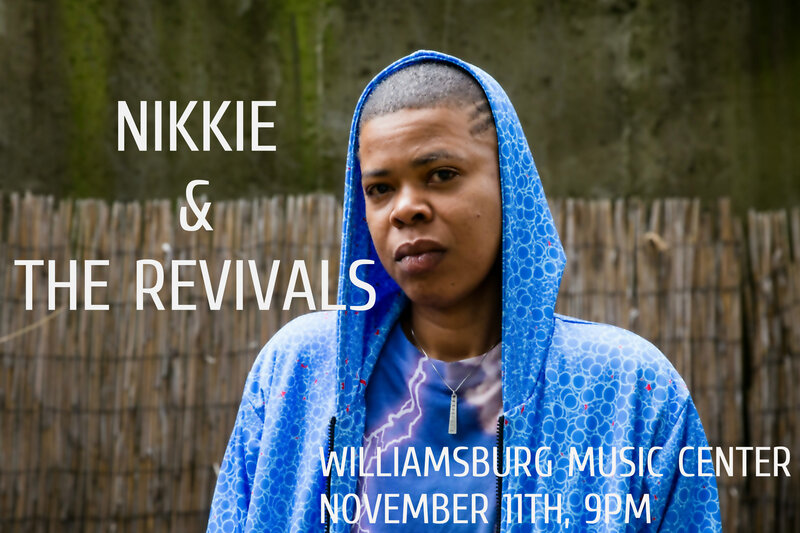 Next Sunday, we’re back at the Williamsburg Music Center. Come join us! It was a big week for me, as on Tuesday, October 30th, my debut EP, QUARREL, was released. It is available for download HERE!!! It is also available on all streaming platforms like Spotify! Click HERE!!! Stream it. Share it. Download it. Put it on a phat playlist. Tell your favorite DJ to play it. Okay? Okay! Also, I wrote a short story about a queer interracial couple navigating a world that really isn’t set up for people like them, and it is in Curve Magazine. Please read about it, as I really think it is important and it does matter. Click HERE!!! I’ve been really torn about promoting my EP release show, since the world is becoming darker and darker, and posting about a show seems sort of frivolous. If not, just completely dense! But, I really believe in this album and its message. As it is sort of a fight against the crude maliciousness we are facing. The songs came from a place of seeking hope; finding another way out of despair. I truly believe art and music saves us. It has saved me time and again! A week a go made it a year in which I went into Spin Recording Studio and recorded my debut EP, QUARREL. I didn’t sleep the previous night, as I was both extremely excited, and completely terrified! I was sitting on these songs for at least six years prior to taking that huge leap of, YES I AM GOING TO RECORD THIS EP. It was a long process getting to the place of YES, and many obstacles stood in my way, including believing I can do this. Once I made the decision, everything came with such clarity… Even during moments of doubt, I walked through them with a flow which felt right. It was as if I was meant to do it, or I made myself to be meaning to do this! I knew what it should look like, how many songs, how they would unfold into each other while standing as themselves. That said, although I was 100% sure this was what I needed to do, I did have moments where I felt I was losing my mind, for real! But I wasn’t walking into this fire alone. I could not have finished QUARREL without my co-producer and dear friend Mackenzie Shivers, and as well as the seriously gifted musicians/artists on the EP. How I ended up working with Mackenzie and these musicians/artists was serendipitous as well. As QUARREL couldn’t be possible without another dear friend, Kenyon Phillips! I’m so grateful I’ve found these amazing humans who I can say is my extended family! Thank you family! Thank you Universe! Anyway, the night of October 30th will be so very special on all levels! 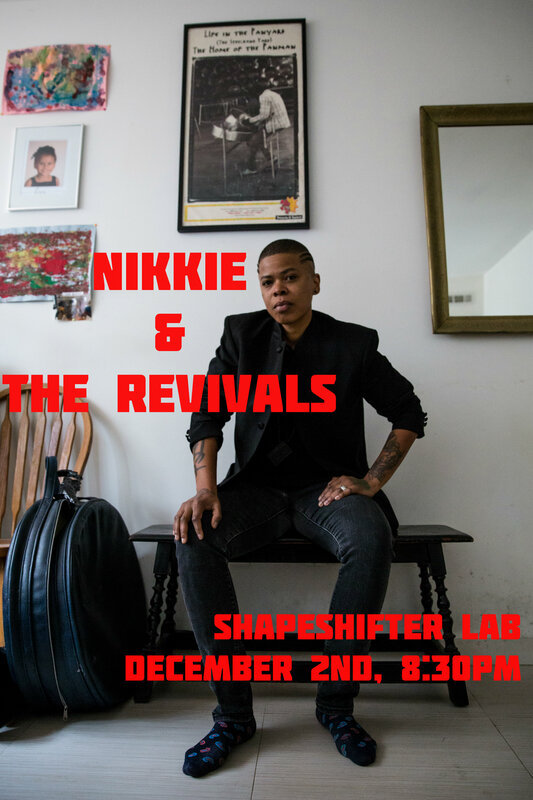 It is the last installment of one of my favorite humans and co-producer’s, Mackenzie Shivers, residency. If you’ve never seen Mackenzie perform, you’ll be immediately swept away by her generosity of soul (no lie!). I’ll also be sharing the stage with some seriously inspiring and magical beings who have been consistently giving me life. Whom I righteously call The Revivals. 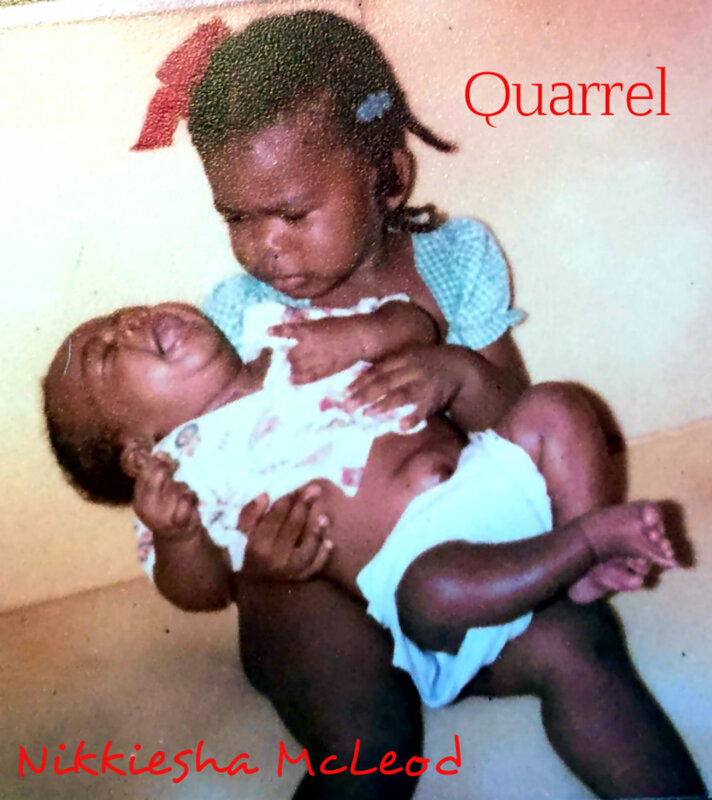 Finally, as QUARREL is a tribute to my mother and brother, I felt it would make for the best birthday gift to my dear mother, Bernadette McLeod. QUARREL is available everywhere on October 30th! You can stream the singles, Deep Cry and Quarrel on all platforms! I’m very excited as my debut EP, Quarrel, release and show is happening in a month (October 30th). 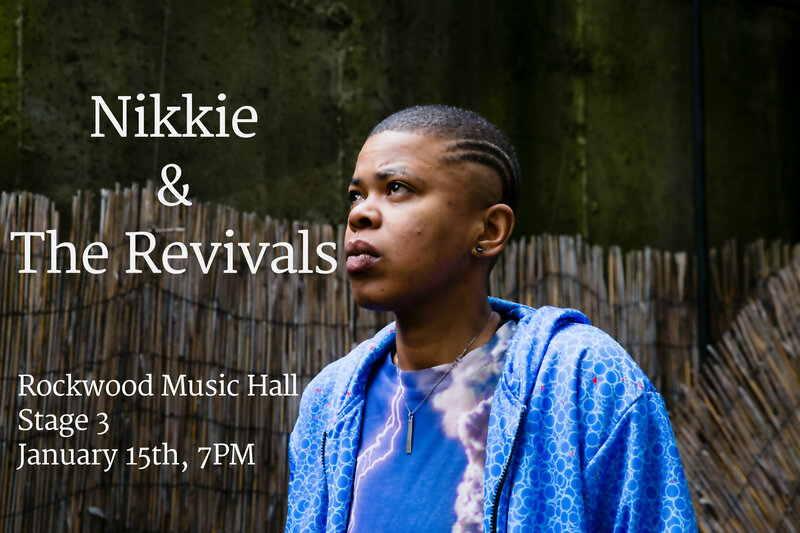 The release show will be at Rockwood Music Hall, where I’ll share the night with the brilliant and wonderful Mackenzie Shivers. The night will be dedicated to my late mother, as it is her birthday! Lastly, I made this super dope SPOTIFY PLAYLIST, which includes music by my favorites! 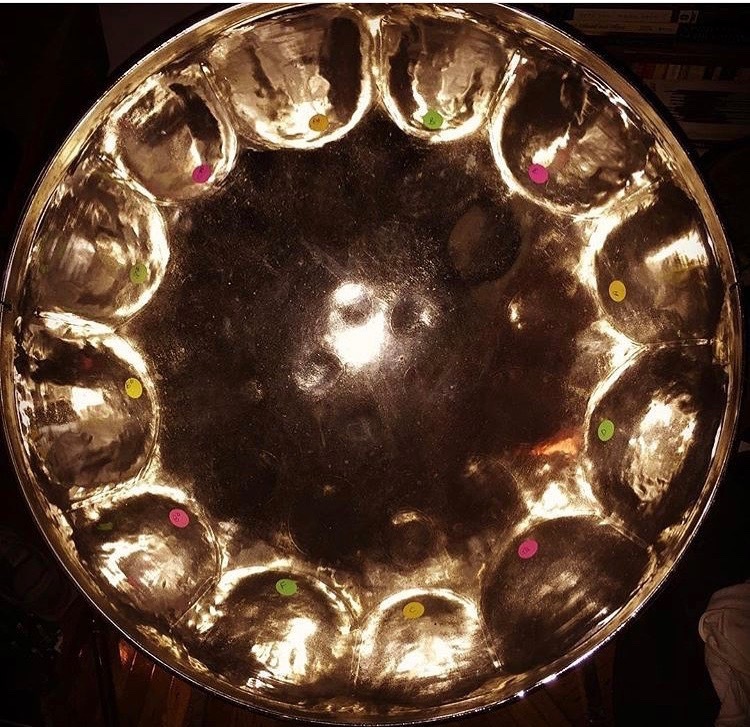 Follow me on SPOTIFY for more music listings! 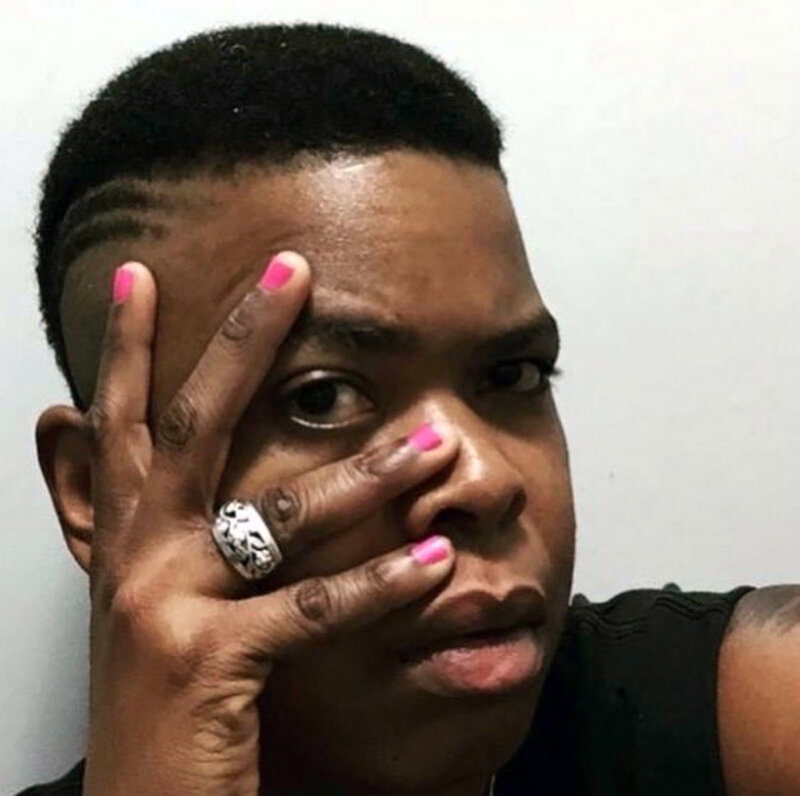 Both “Quarrel” and “Deep Cry” are on this really dope playlist – CHECK IT OUT! 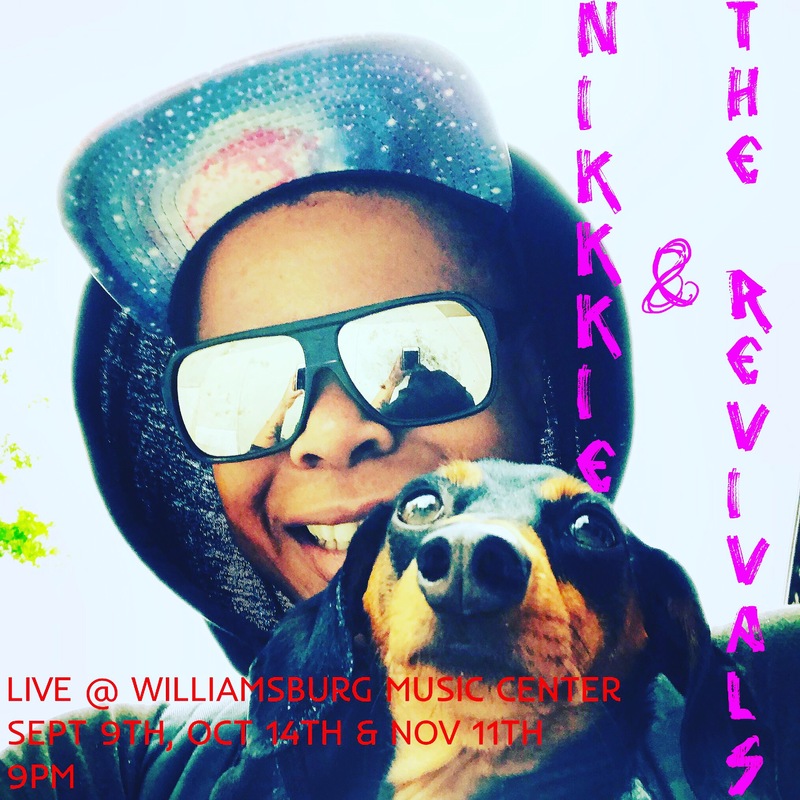 Finally, I’ll be starting off my three month residency at Williamsburg Music Center this Sunday, September 9th, 9PM. QUARREL, the album, comes out October 30th, which is also the release show date at Rockwood Music Hall!